Abbotsford/Chilliwack – A whirlwind preseason trip through the Pacific Northwest afforded new University of the Fraser Valley men’s soccer head coach Tom Lowndes a unique opportunity to take stock of his squad. The Cascades warmed up for the Canada West regular season with a grueling four-games-in-five-days gauntlet, and emerged with one win, two ties and one loss. The Cascades opened in Kirkland, Wash. last Friday against Northwest University, an NAIA squad, and battled the Eagles to a scoreless draw. The next day, they were in Olympia, Wash. to face another NAIA program, the Evergreen State Geoducks. Fourth-year midfielder Connor MacMillan scored UFV’s first goal of the trip, but they suffered a 3-1 defeat. On Sunday, the Cascades took on the NCAA Div. III Willamette Bearcats in Salem, Ore. and authored a 2-0 victory. MacMillan and rookie midfielder Dylan McCrindle supplied the goals, and keeper Alex Skrzeta posted the clean sheet. The team wrapped up its journey with a Tuesday tilt in Lacey, Wash. against the Saint Martin’s Saints, an NCAA Div. II squad. McCrindle’s second goal in as many games lifted UFV to a 1-1 tie. The Cascades open the Canada West regular season the road – they face the UBC Okanagan Heat on Sept. 12, and the Thompson Rivers WolfPack on Sept. 13. 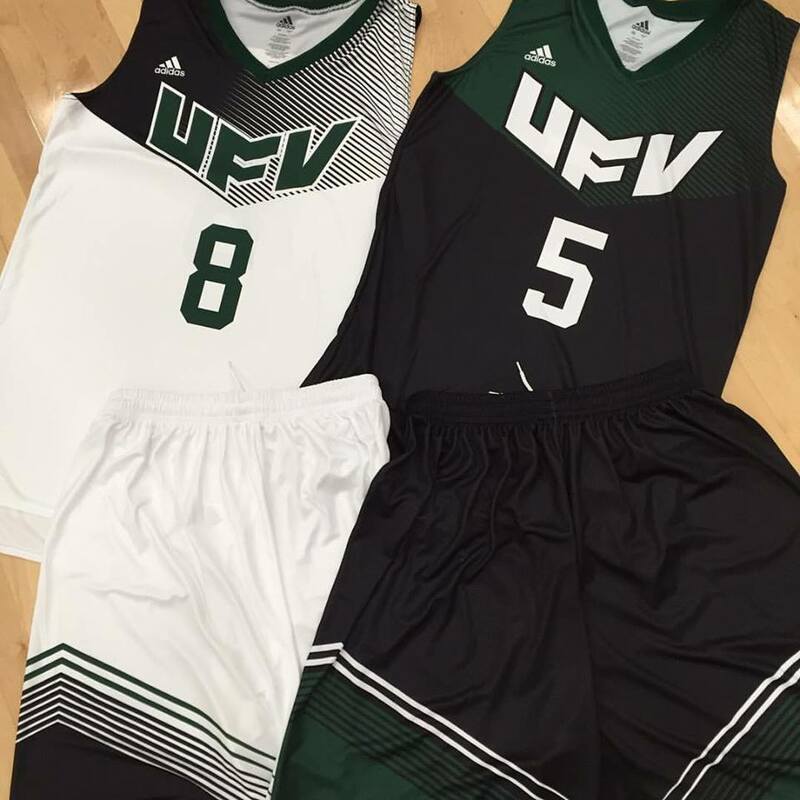 UFV Women’s Soccer Loading Up With Valley Talent, And More! Be the first to comment on "UFV Men’s Soccer Show Promise During US Exhibition Trip"